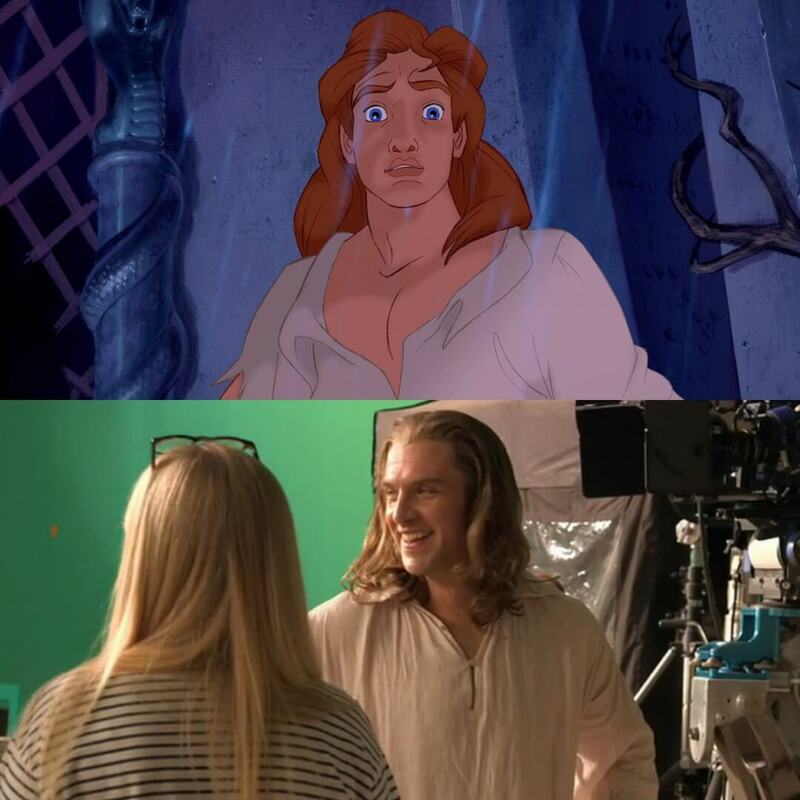 PHOTO: First look at Dan Stevens Beast (prince form) from Disney's live-action 'Beauty and the Beast' movie! PHOTO: First look at Dan Stevens Beast (prince form) from Disney’s live-action ‘Beauty and the Beast’ movie! Earlier today, we revealed the first official look at Lumiere played by Ewan McGregor and Cogsworth played by Ian McKellen in Disney’s live-action remake of Beauty and the Beast. Now, ComicBook.com has revealed our first look at Downton Abbey actor Dan Stevens as Prince Adam (non-beast form) from the film! Thanks to ComicBook.com for the scoop. What do you think of the big reveal? Looks pretty accurate to me! Stick with Inside the Magic for all things Disney! PHOTOS: First look at Lumiere, Cogsworth, and Gaston’s tavern in Disney’s live-action ‘Beauty and the Beast’ movie! So is his name actually Adam? He didn’t have a name in the original. Some of the toys have used the Prince Adam name for awhile. Older Older post: Yes, Pokemon Burgers are a real thing — who’s hungry?